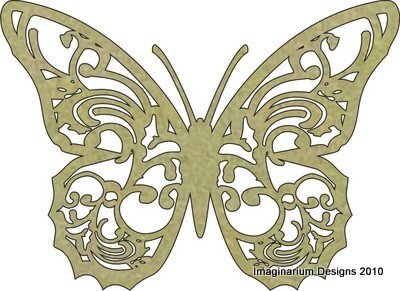 Do you want a chance to win some Imaginarium Designs Chipboard? Head over to Facebook and LIKE our Imaginarium Designs page. SHARE for latest update and leave a comment. Head over to the BLOG and leave a comment there! That's 3 ways to win! GOTTA BE IN IT TO WIN IT! !